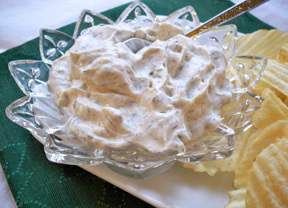 Forget the store bought dill dips. 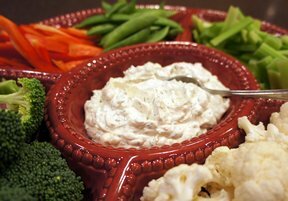 This dip is so easy to make and you can whip it up in no time. 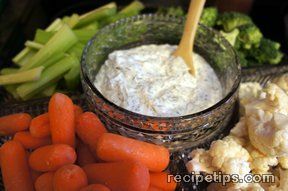 Perfect for your veggie tray. Great even with crackers. Mix well. Refrigerate several hours to blend flavors. 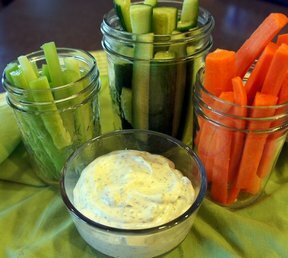 Serve with raw veggies, chips or pretzels.